Recently I ran into a strange problem. I modified a work item type definition and added a field. So far, so good. The field could be edited and everyone was happy. But after that, my build failed. As you may or may not know you can choose to associate work items during a check-in (read more here). When you execute a build, all changesets are related to this build. 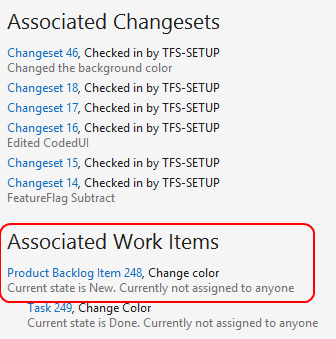 If a work item is related to a changeset, the work item is also related to this build. However, after the change the build failed with a strange error. Exception Message:Error HRESULT E_FAIL has been returned from a call to a COM component. When the change was reverted, the message still appeared. After searching for quite a while we thought about the cache. The build server also has Visual Studio (Team Explorer) installed. 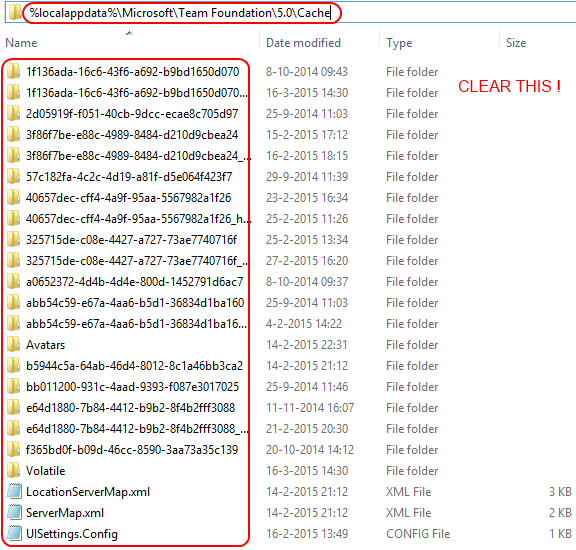 VS caches a lot within the Team Explorer to improve performance. and after that … it worked!